You gave so generously following the devastating earthquakes that hit Nepal and killed over 8,000 people in 2015. We want to introduce you to just a few of the amazing people your gifts are helping. Sarita. Manisha. Ayushma. Krishna. Kamala. These names might not mean anything to you now, but after you hear their stories they will. 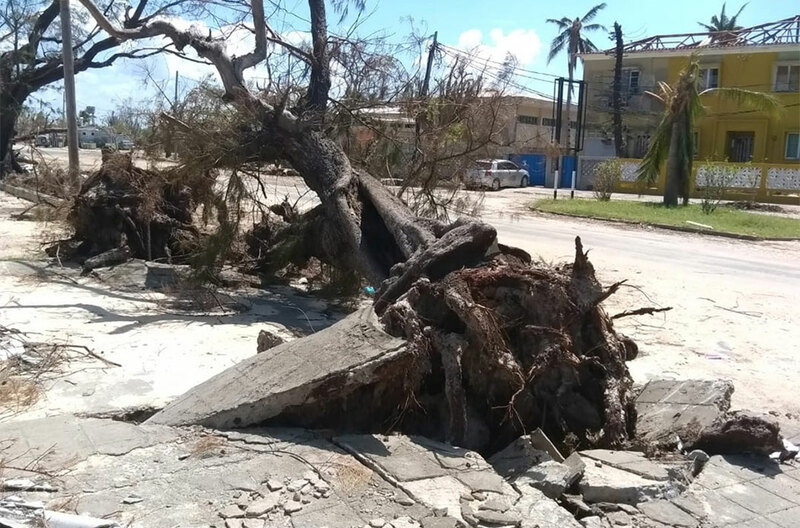 They are the names of people who have shown great resilience and courage in the face of disaster, and you have played a part in their recovery. Our home was wiped out by the earthquakes. It was really hard. We had to live in these temporary shelters afterwards and it was especially hard for my mother because she’s getting older. To meet these people, you have to go to Gorkha District. It’s a beautiful place – green rice paddies stack on top of each other as you go up the mountains, a stairway to heaven. From the top, you look down on sparkling rivers hugging rocky terrain and spots of technicolour as women stop their work to rest for a minute in the fields. 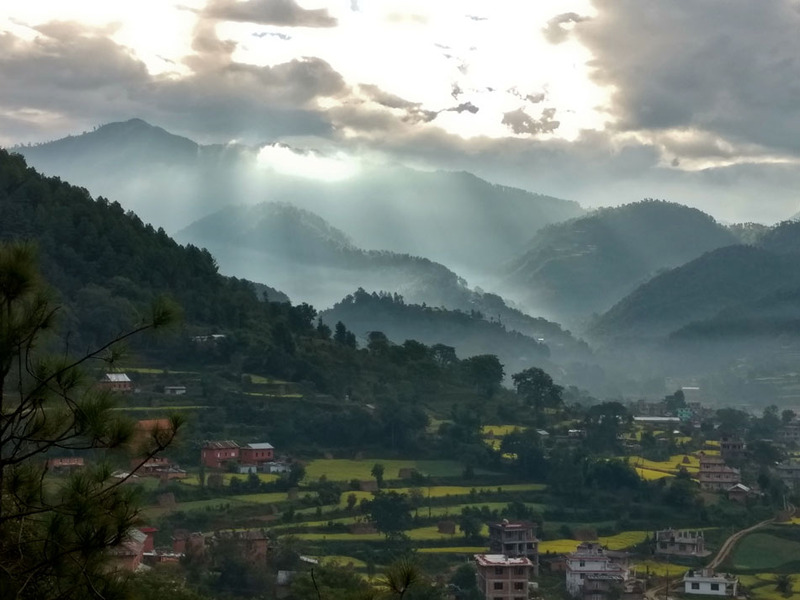 But this breathtaking beauty has known huge suffering, becoming one of the areas hit hardest by the 2015 earthquakes. Five hundred people lost their lives and more than a thousand people were injured here. On top of that, 70 per cent of homes and 90 per cent of schools and health centres were destroyed. 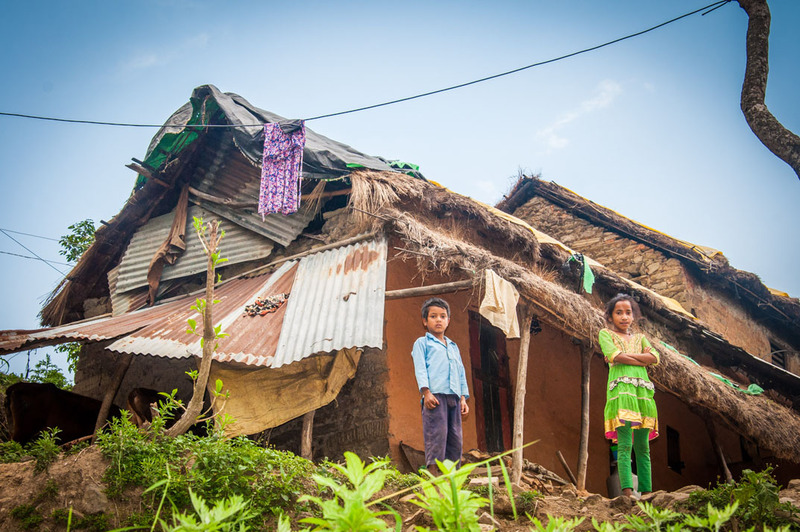 Following the earthquakes, your gifts enabled BMS World Mission to give £100,000 to help with recovery in Gorkha District. 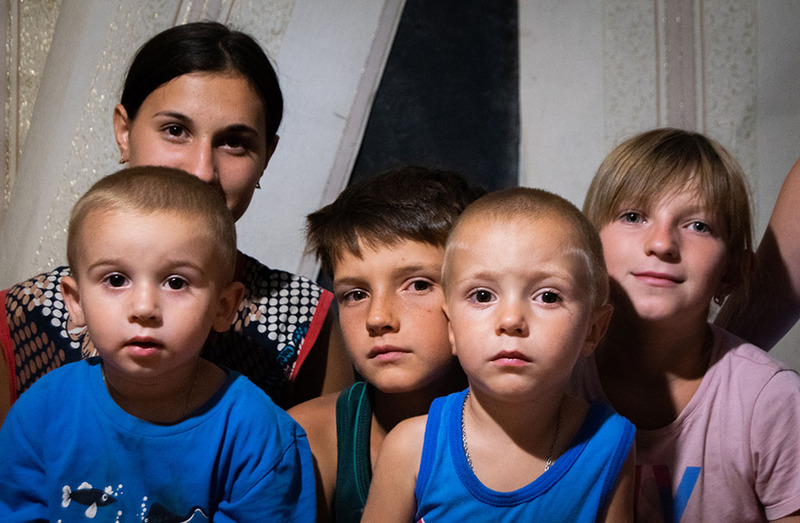 Thanks to you, we are helping around 12,000 people rebuild their lives. Mostly vulnerable people with disabilities. 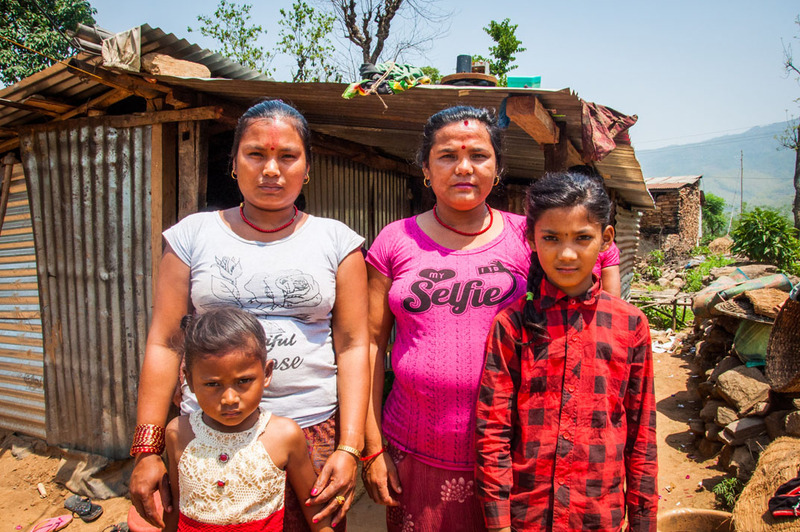 Rebuilding homes, providing healthcare services, and empowering people through self-help groups and advocacy are just a few of the ways survivors are now getting their lives back. 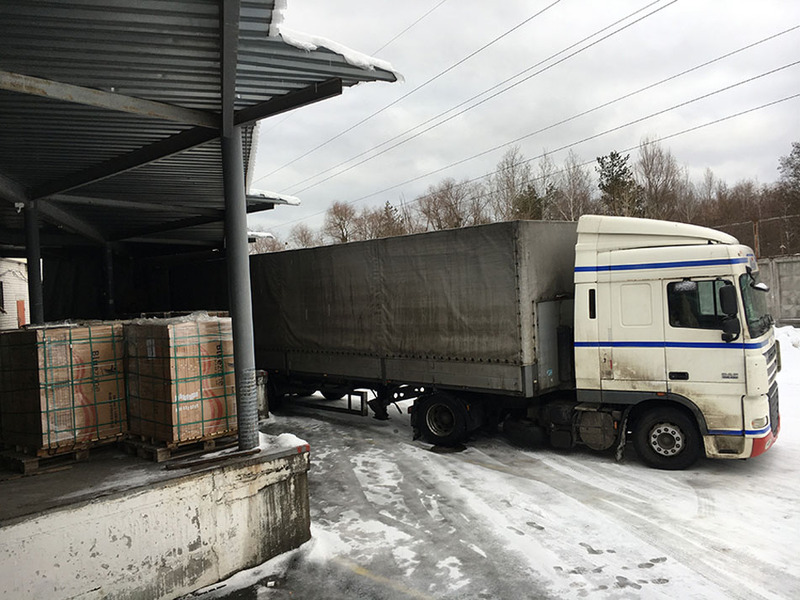 Your giving is going far beyond immediate relief, enabling people to break free from depression, access much-needed healthcare and go back to school. 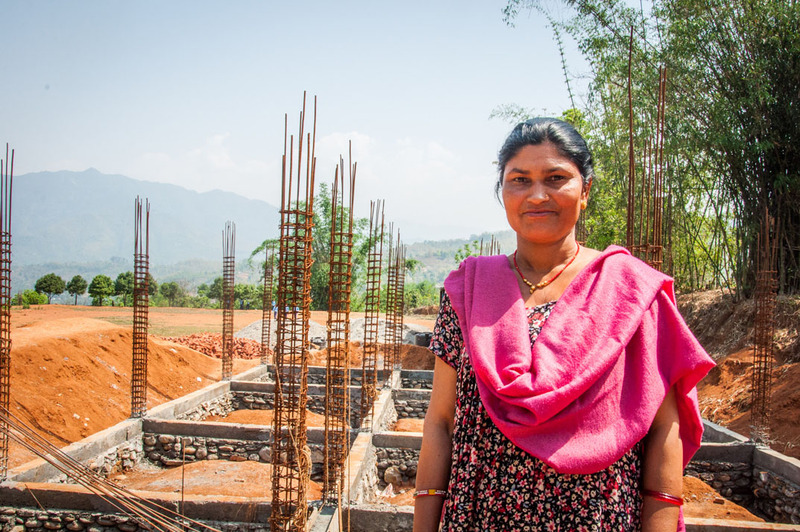 Sarita stands in front of the new home that is being built for her and the children in her care, thanks to BMS. “I enjoy being able to love and care for them,” says Sarita, as four young girls sit patiently on a bench and watch her every move. Sarita smiles at ‘her girls’. She comes across as gentle and loving, but this is clearly underpinned with great strength. Her life and work have not been easy. She explains the heartbreak she felt when her husband left her and her son. It’s been hard for her to support herself and her family on her own. But she’s carried on. Today, she’s taking care of herself, her son and many other children. Sarita is a dorm mother at Bhawani Secondary School, caring for ten children with disabilities, 24 hours a day. Sarita, her son and some of the children she looks after. 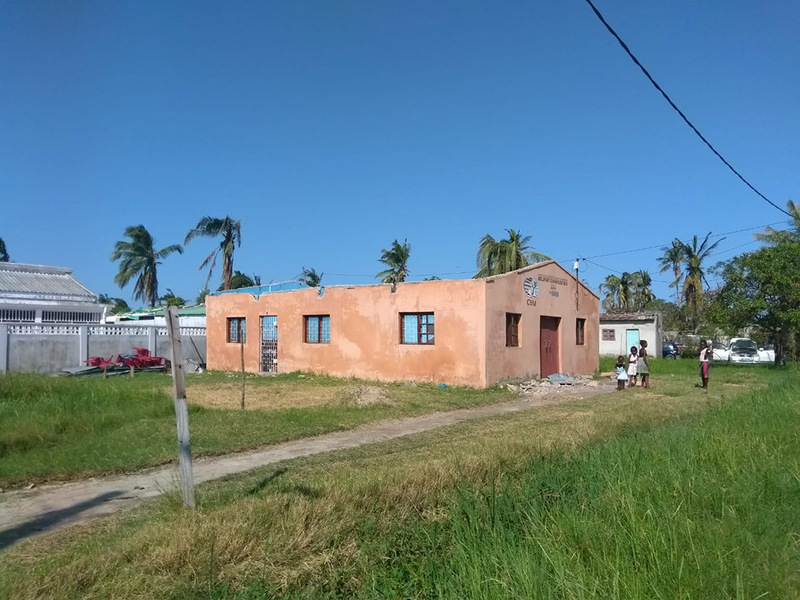 It’s a school that’s suffered the consequences of disaster – after the 2015 earthquakes, the 16-room building was destroyed. Today there are simple temporary buildings scattered across the school grounds so that children can continue their education. Sarita, her son and the children in her care live together in a tiny crowded room near the school buildings. Manisha and Ayushma have been helped through BMS-supported self-help groups. “She loves school,” says Manisha’s mum. “Even though only she just had her ear operation, she’s already asking when she can go back.” Manisha smiles at the ground, hugs her legs tight to her chest and sways back and forth on the straw mat. 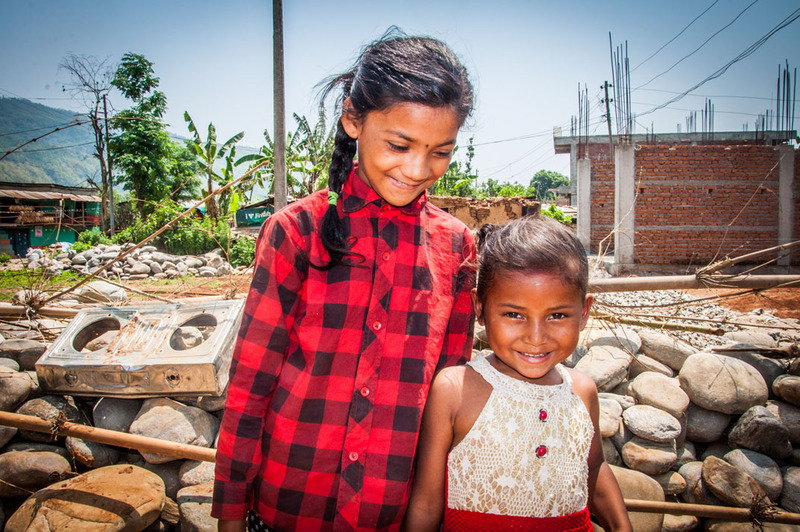 The operations for ten-year-old Manisha and her neighbour, six-year-old Ayushma, wouldn’t have happened without the BMS-supported self-help group that their mothers attend. These groups were created in communities following the earthquakes as a way to empower people with disabilities, who were left particularly vulnerable. Ayushma and Manisha, with their mothers. You’ve helped these two shy sweethearts. Thanks to their operations they will be able to learn, and to thrive. Krishna has been blind since he was a child, he and his mother are being helped through your gifts to BMS. Krishna’s mother Pahilee sits behind her son, watching over him as he speaks. You can see the love and concern they share for each other. They are also hard-working, and life has not been easy. They farm to make a living, yet they rarely have enough food to last them an entire year. Krishna and neighbours at his home in the mountains of Lamjung District. On top of that, Krishna faces challenges everyday because he has been blind since the age of four. Krishna and his mother get a disability allowance from the Government, but they often have to rely on neighbours and borrow money to survive. Another earthquake could take everything they have. Kamala suffered from severe depression. She has been helped through BMS-supported self help groups. “I had depression,” says Kamala, her brown eyes glossy, near tears. 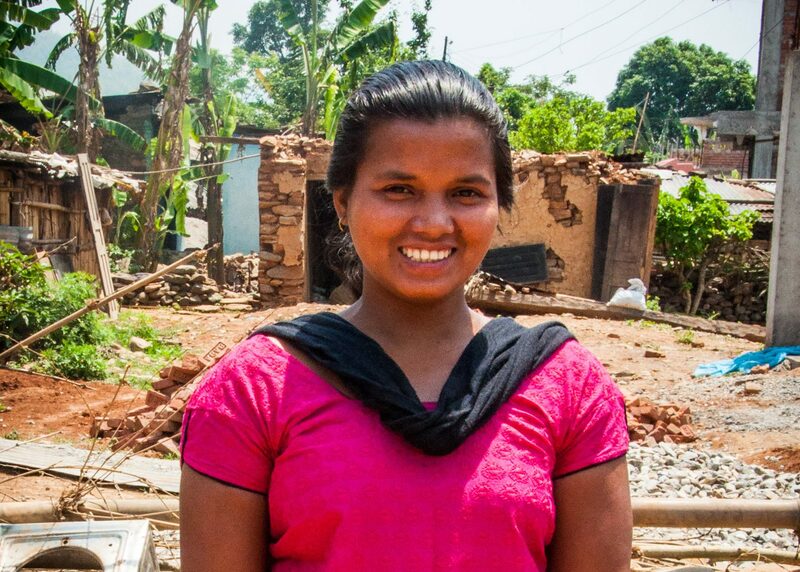 “Because of this problem I couldn’t work to support my family and I had to quit my teacher training.” 28-year-old Kamala’s resilience is deeply inspiring. Kamala has suffered with bone problems in her legs since she was a young girl. At 12 years old she had a surgery to fix the problem. Initially it worked, but six years later her condition came back, worse than it was before. The problems led to an infection in her thigh and made it extremely painful even to move. “I would just lie in my bed all day,” says Kamala. “I didn’t even get up to use the bathroom, it was awful.” Her physical pain had a massive impact on her mental health, too. She stopped speaking to her friends and family and was starting to lose hope. 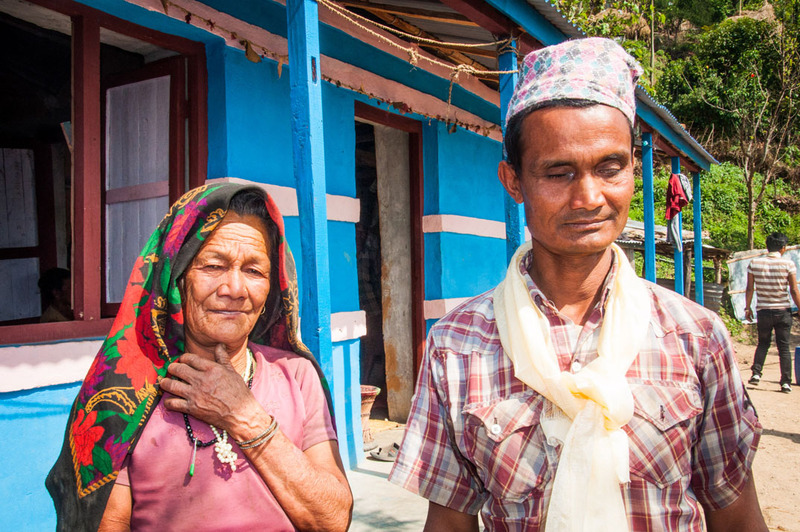 Things got even more difficult for Kamala when she lost her home following the earthquakes. Despite all this, she wasn’t ready to give up. 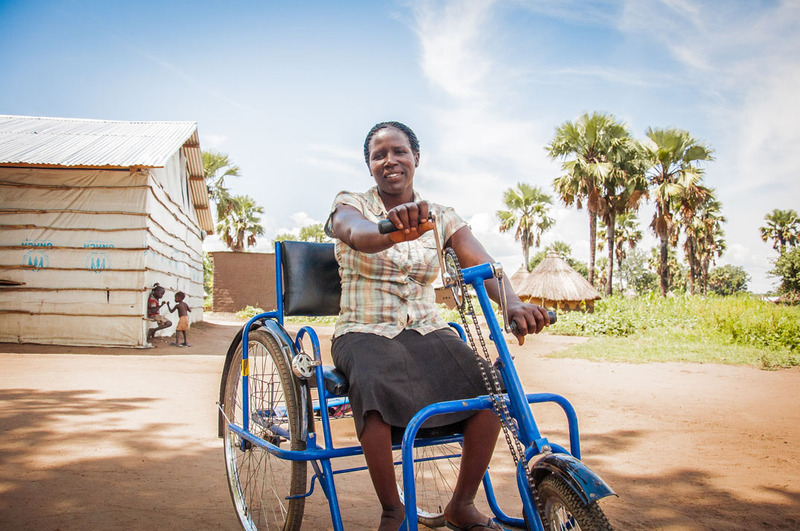 Seeking healing, she decided to join a BMS-supported self-help group. Members encouraged her to see a doctor and they prayed for her. This support led to two amazing things happening. A BMS partner supported Kamala financially and helped her get to a hospital, where she finally got the right medications to treat her depression and legs. And she became a Christian. The people here may have been marked by natural disaster, but their dreams are about so much more. Their stories are full of strength, resilience and love – and thanks to your support, we have had the privilege of coming alongside them to help. 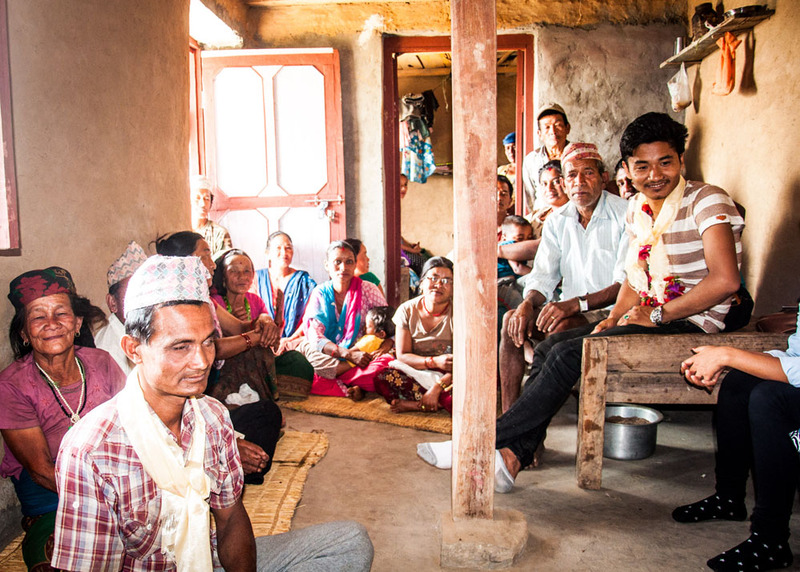 Rebuilding homes, providing access to healthcare and empowering people to chase fullness of life in Nepal – that’s the kind of work that you are very much a part of. 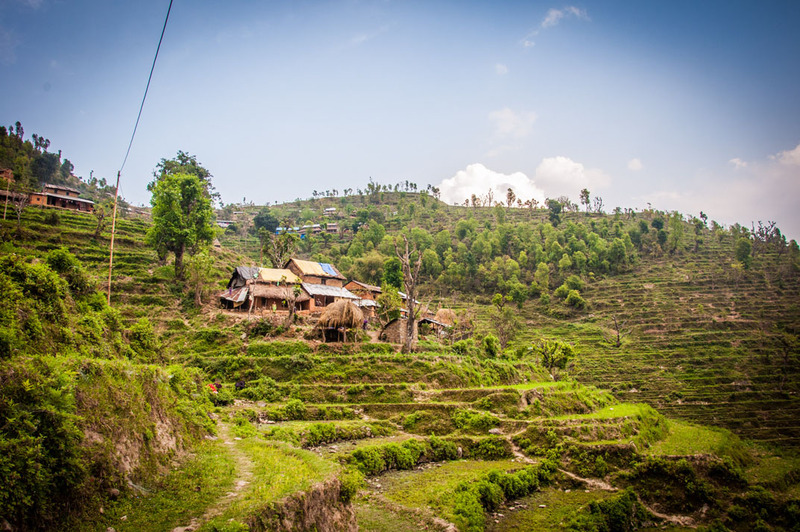 It’s God’s work, it’s transforming and restoring lives in beautiful Gorkha, and it’s made a huge difference to the names you now know. Sarita. Manisha. Ayushma. Krishna. Kamala. Thank you.